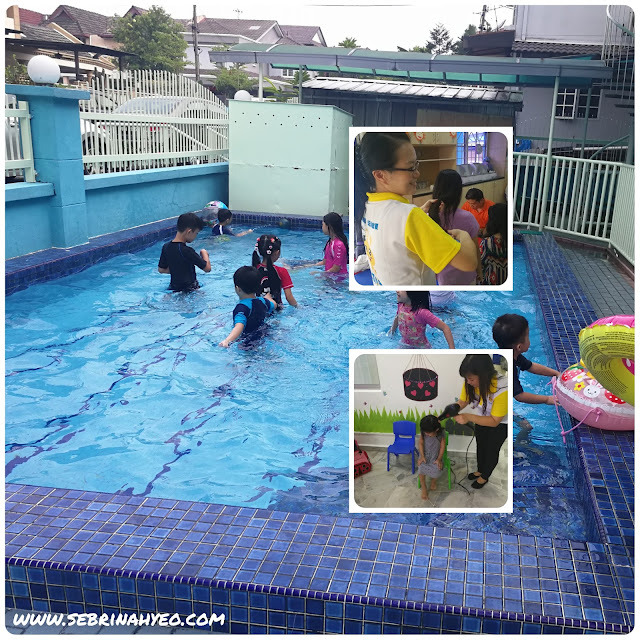 Home Bandar Kinrara Chinese Daycare discount Education english Holiday hygiene IMIKI Kinder Care Kindergarten Malay Malaysia Morale Nursery parenting Puchong Review Right Brain school swimming How To Choose The Right Kindergarten? 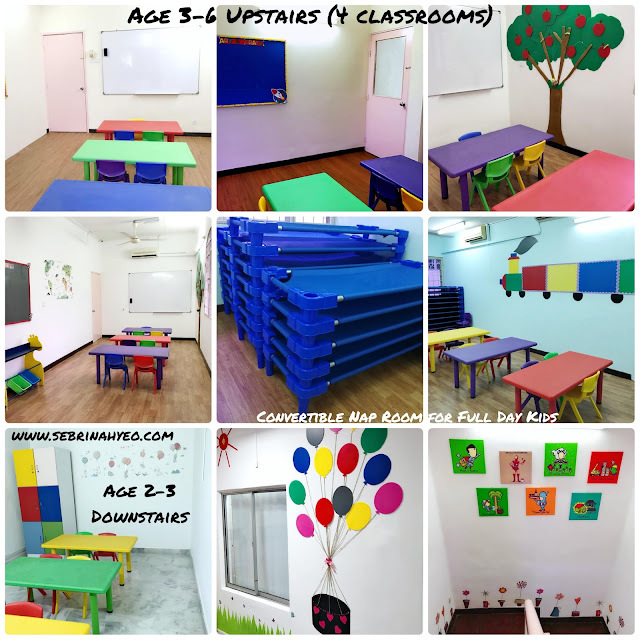 While looking for a Kindergarten around my area, I noticed that there aren't many tips online that shares what are the main things you should be looking out for and what types of questions you should ask. 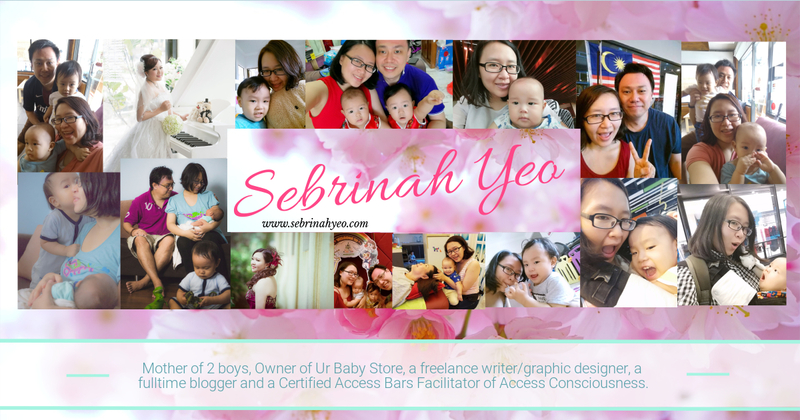 So let me share my experience here today. 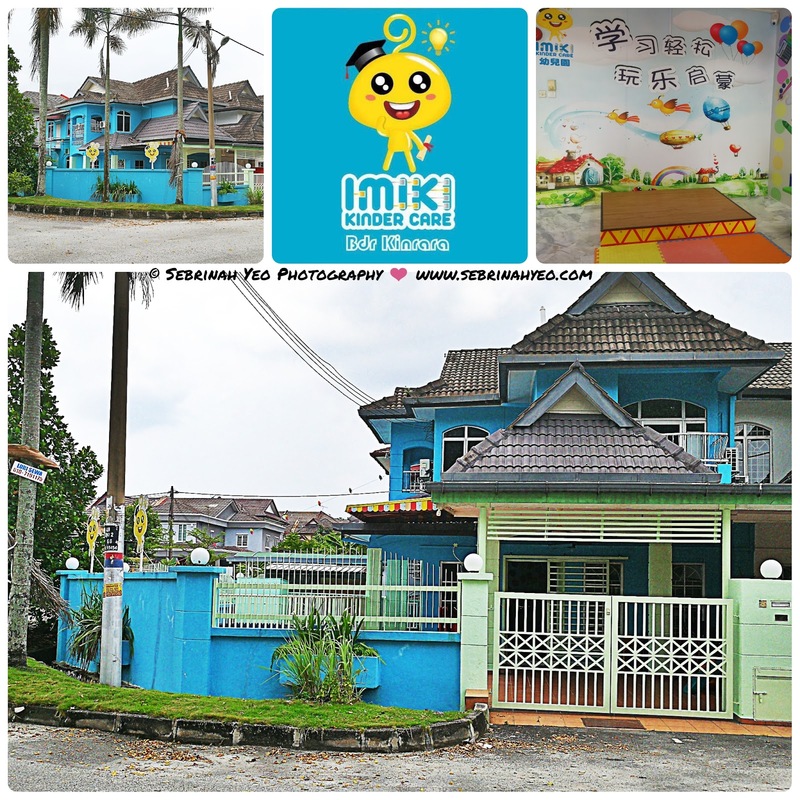 Let's start off with the venue, it's good to get a kindergarten that is nearby for ease of transportation etc, but not all kindergarten's nearby are certified by the Jabatan Pendidikan of Malaysia and not all allows a flexibility of choice for you to pick them up at evening after your working hours. And apart from everything else sometimes GOING THE DISTANCE can surprise you with a much better quality of education, guidance and care that your child can gain. Most kindergartens are hosting an Open Day offer for all parents to come and consider them for next year. However, it is good to visit them twice I would say. One on a regular school day with your kids unannounced and another time on the Open Day itself. Because Open day's are prepared to expect your presence and the questions that you may impose etc. 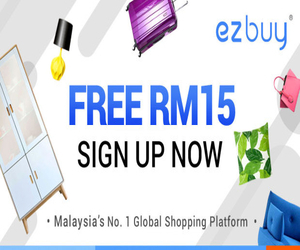 Everything is well prepared and organized to please you and try to get you to register. If you were to go to the Kindergarten on their regular days where class is in session, the principal should be around to bring you on a quick tour or discuss things in their office while you get to see the Kindergarten in action LIVE. 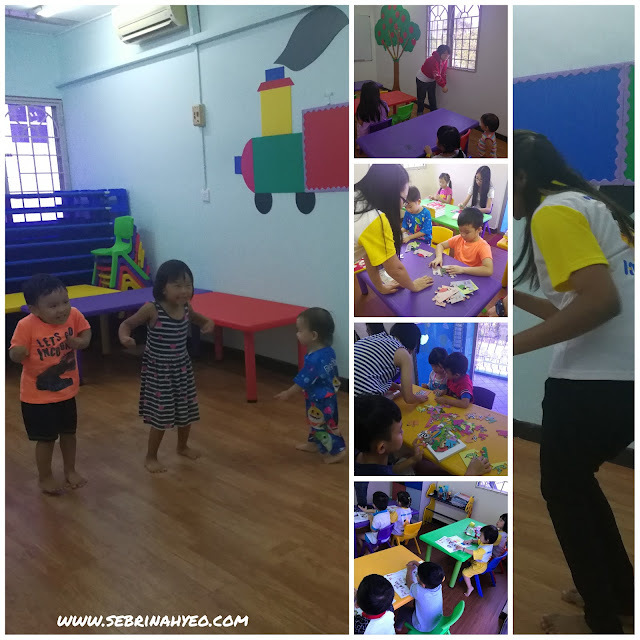 Let me share, I was at IMIKI Kinder Care in Bandar Kinrara myself, on a regular weekday, and I watched how the teachers taught the kids, how the kids were properly well-mannered, they greeted me when they saw me, they greeted the teachers, they smiled and the kids looked joyful even while learning maths! It was really brief but it made a lot of difference. On Open Days you get to enjoy extra rebates and freebies when you sign up on the spot and ask more questions or even hear other parents ask the questions an listen to the answer that you may benefit from. 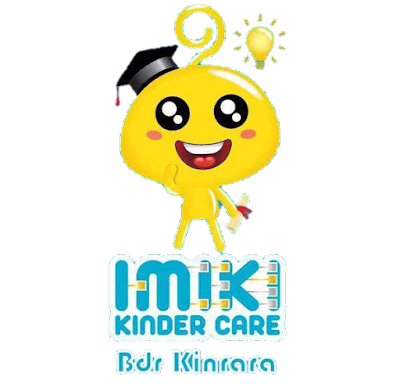 What to ask the principal is also important; Here are some of the questions I asked IMIKI Kinder Care Bandar Kinrara and the answers that I received really helped to give me an ease of mind if I were to sign up at the said Kindy. A) How long has IMIKI Kinder Care been around? IMIKI has been established since 2008 and IMIKI Kinder Care was launched since 2009 with over 30 branches nationwide where their HQ resides in Penang. B) What's their Learning Methods, Subjects & Languages? 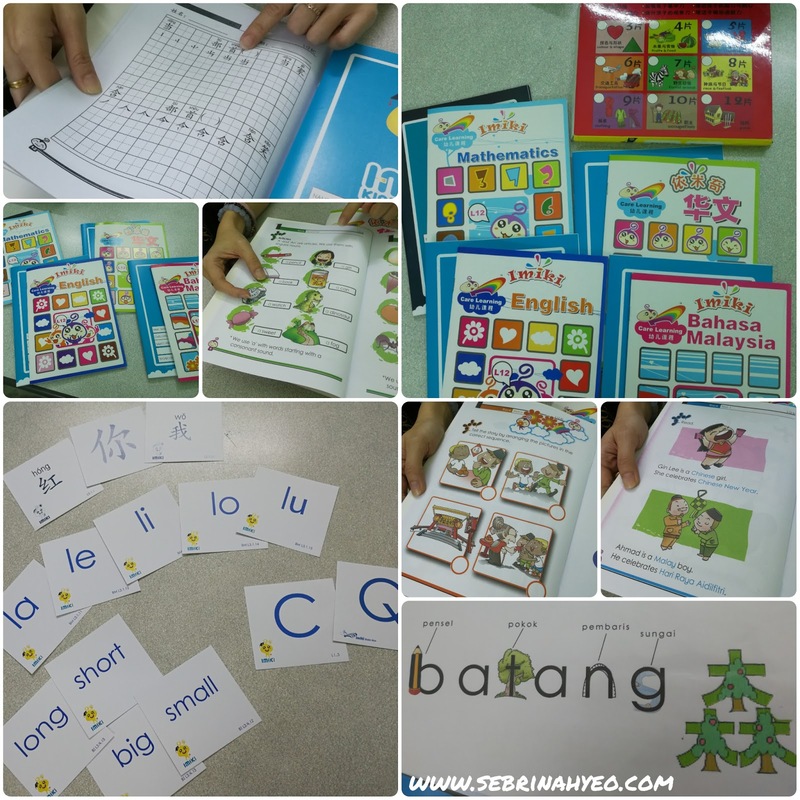 I like how IMIKI Kinder Care practice these 4 Learning Methods which are also in accordance to their workbooks. Another thing to highlight is the Chinese, because most schools gives you a choice for English or Chinese programmes. Where they will tell you if your kid can't cope in Chinese, you should opt. for the latter. However, in IMIKI, there's no such thing. 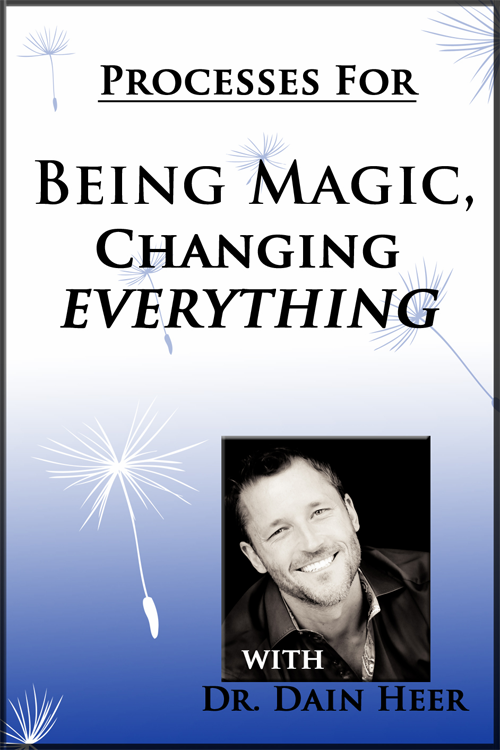 Everyone learns the same thing according to their age and level. I believe it is the teacher's patience, understanding and skill-sets that is important to train our little ones and not give up too easily on them. Because all kids are capable of learning. I witness for myself some kids at IMIKI during their chinese class, they are able to recognize the strokes and characters without troubles! The principal did mention that the parents even commented that their child can literally read the chinese menu at the restaurant! Even I can't do that at my age, lolx! C) What's their Philosophy & what do they emphasize on? 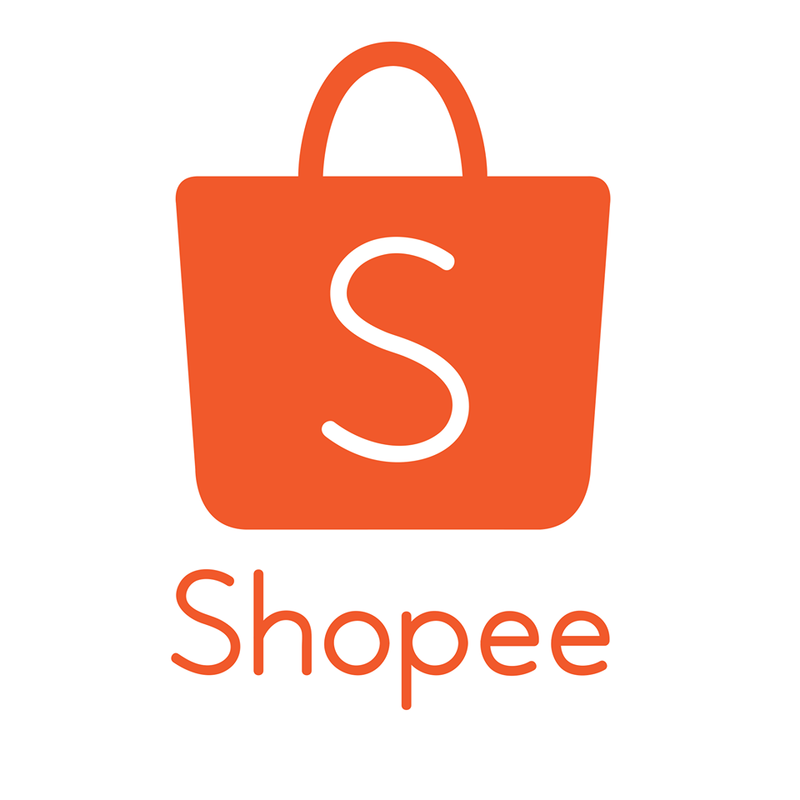 Their cute logo represents 3 core values where IMIKI emphasizes on and carries it in all their branches and in their teachings, such as Morality, Wisdom and Confidence. Like most kindergarten, fees are collected half-yearly. 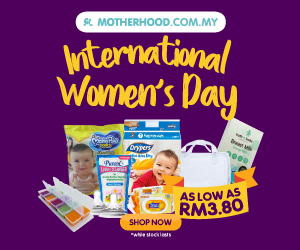 Includes breakfast, lunch & tea time. And again, like every other Kindergartens you must always ask if there's any other things you must pay for on top of the monthly school day fee. 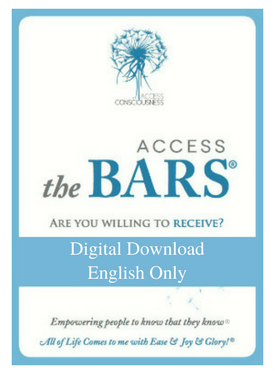 Workbooks usually ends by November. 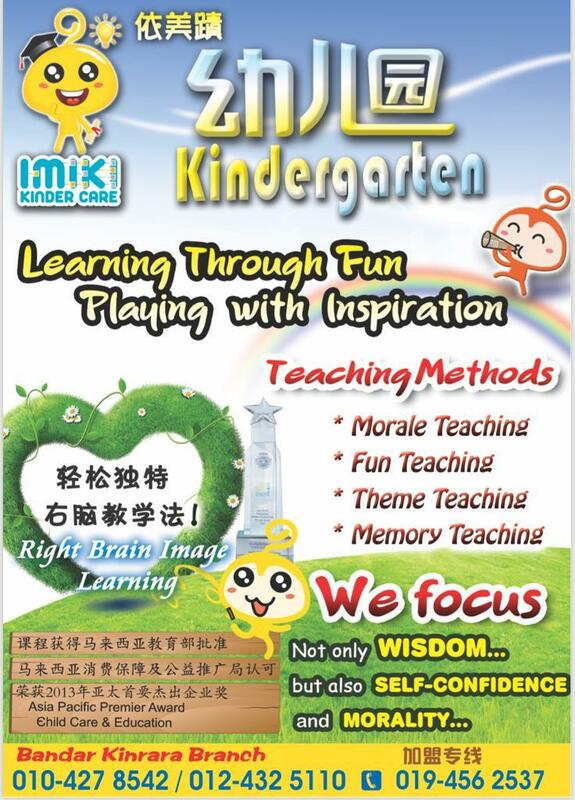 In the event, a student starts school from 5yo, then they will start from Level 1, but subject to individual skill set and fast learning pace, your child may or may not complete the 16 levels of learning from IMIKI, but rest assured, they will have already gained the much needed basic guidance and level of education required to prepare them for primary. But I stress again that it's not stressful! 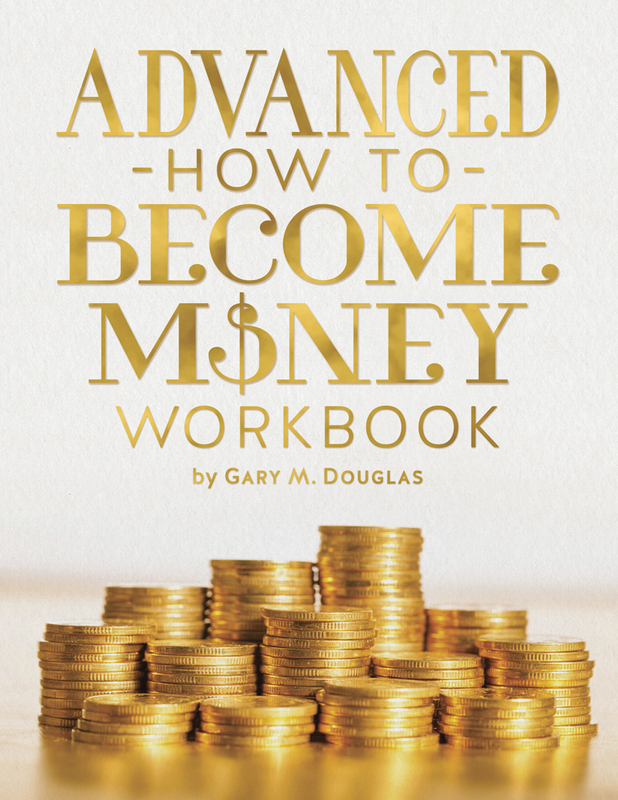 I saw the workbook that they had it's quite comprehensive and easy to grasp. G) December class/Year end class? 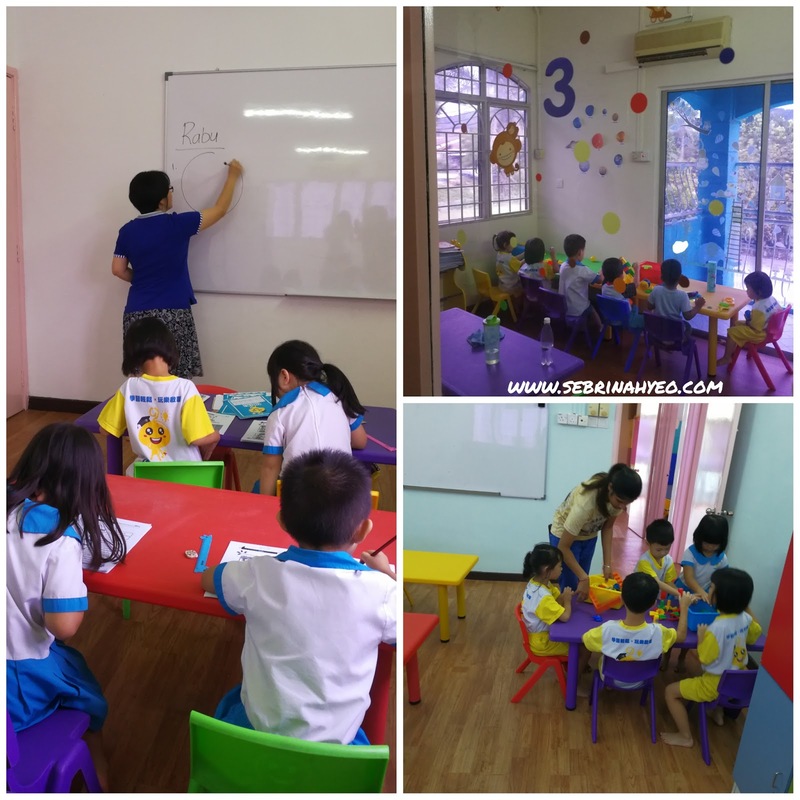 In December, kids comes to school as usual on a working day with a weekly holiday program in place at no added surcharge for existing IMIKI students. This is really good to know because you already paid for the school fee's right up till end of the year. 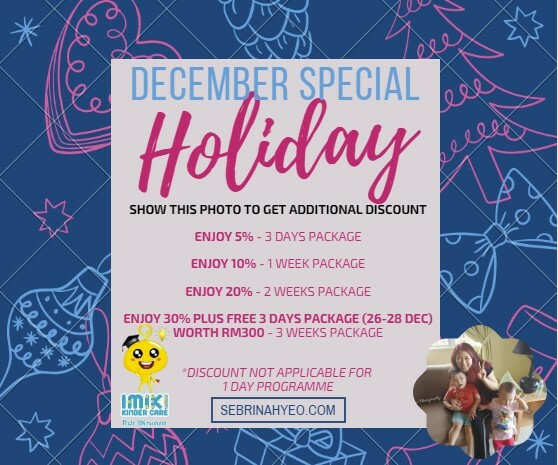 Most kindergarten's don't have any class on December (but you already paid for the fee, which goes to paying the teacher's salary etc) but rest assured, you can still opt. 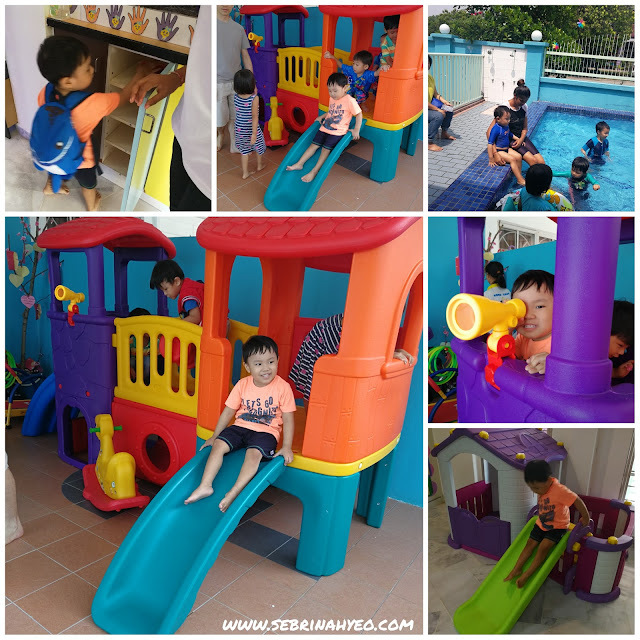 to send them to IMIKI Kinder Care Bandar Kinrara to join their weekly holiday programme! 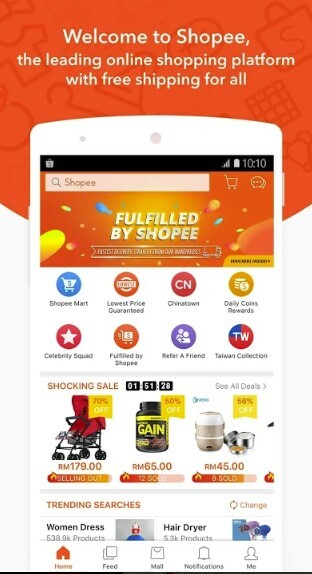 You get to enjoy Discounts this coming December! - Daily before school starts and after end, will spray and sanitize whole school premises, study material, toys and furniture. 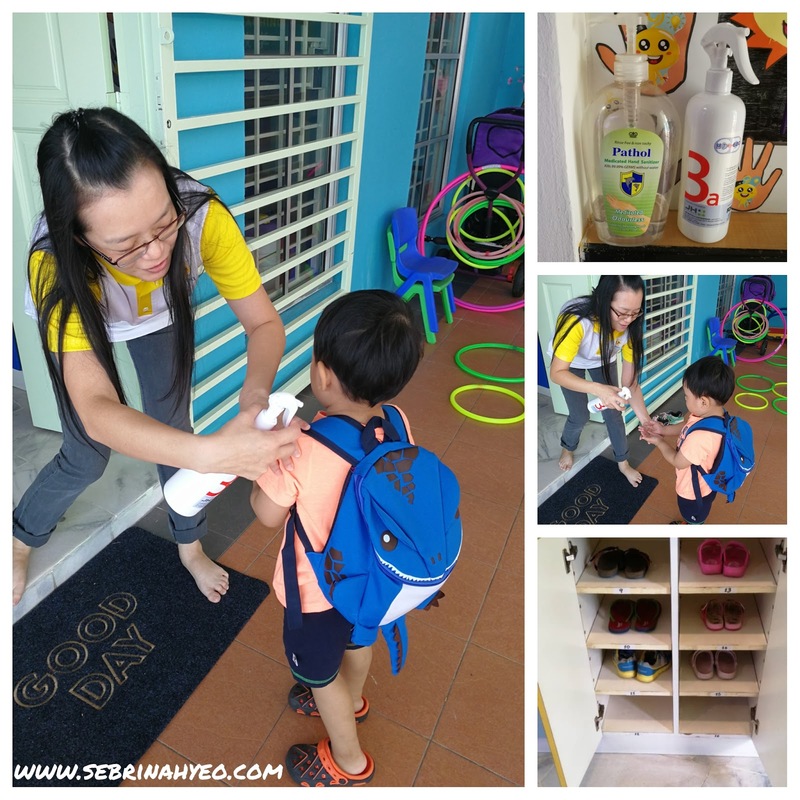 - Everyone entering IMIKI Kinder Care will be disinfected with spray sanitizer that is approved by SIRIM (with cert) and rated Grade A1 by W.H.O. - All students’ temperature will be taken before the start of school every morning. If any students are unwell, parents will be informed and they will be monitored and separated from the classroom and taken care of by another teacher. 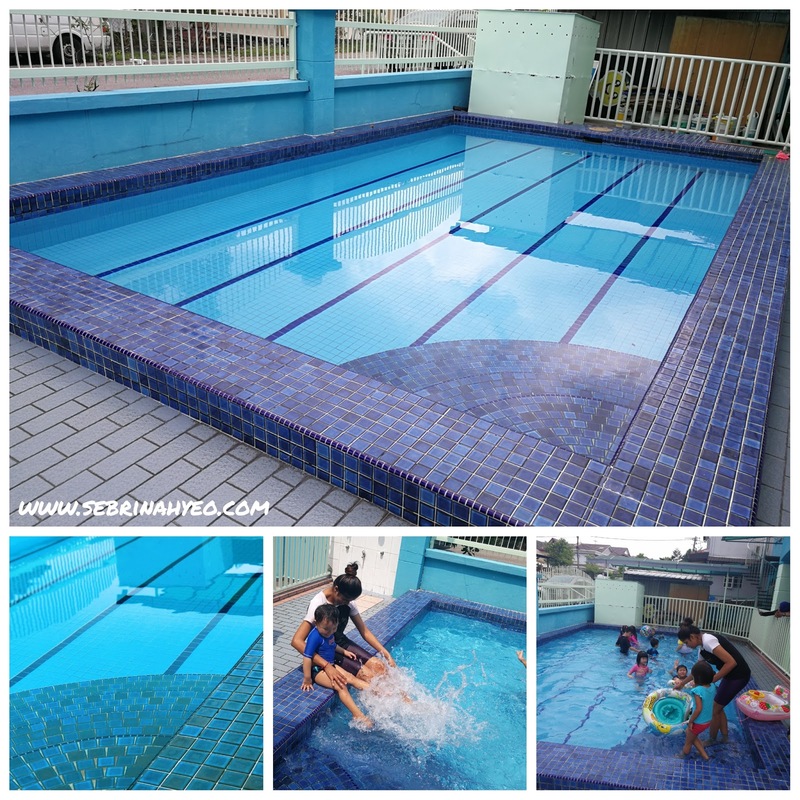 - Swimming Pool is maintained and cleaned twice weekly. Every morning begins with circle time with everyone (warm up) before class begins. J) What's on the menu? It's good to know what your child is being fed at the kindergartens because your child is still a growing child! Milk will be prepared for students before nap time. Students to bring own milk powder and bottles. IMIKI also has a sterilizer for the bottles to be sterilized after wash.
K) Teachers availability, qualification, classroom/students quantity and school time? There's 6 staffs in IMIKI Kinder Care (In the event any of the teacher staff are absent, there will always be backup teachers, so class will carry on as scheduled with no interruptions).\IMIKI has 4 classrooms upstairs (for age 4 onwards) and 1 classroom downstairs (for the younger kids age 2-3). Each class capacity holds a maximum of 15 students per class. The school is always open from 7.30am to 6.30pm every Monday to Friday and closed on Public Holidays. When you have gotten your answers and seen everything happening on ground for yourself. If you feel good about it and have a good impression about it, then the next is to sign up your child for it! So if you're looking for a Kindergarten in Puchong especially around Kinrara area, then look no further. Because after checking out this premise for my son next year; I will say that I am impressed by what they have to offer! 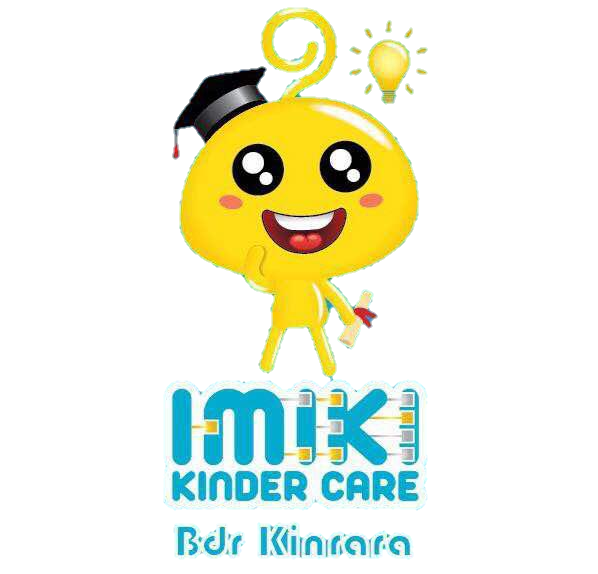 IMIKI Kinder Care Bandar Kinrara will be having an Open Day on 14th Oct 2018, Sunday! If you can't make it on 14th Oct, no worries! 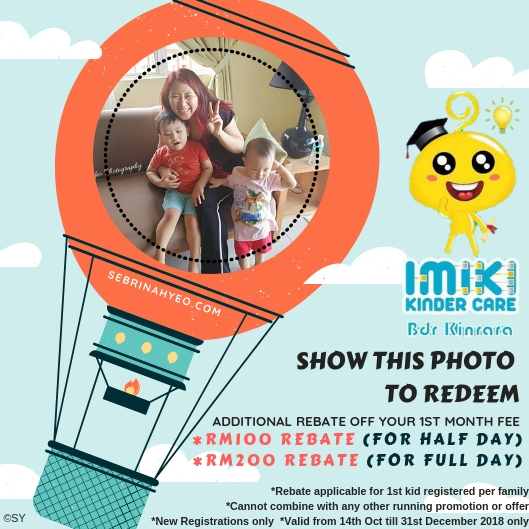 Just screenshot/download this image below and show it to IMIKI Kinder Care Bandar Kinrara when you walk in anytime from 14th Oct to 31st December 2018 to check out the premises and register to get special rebates just for you!